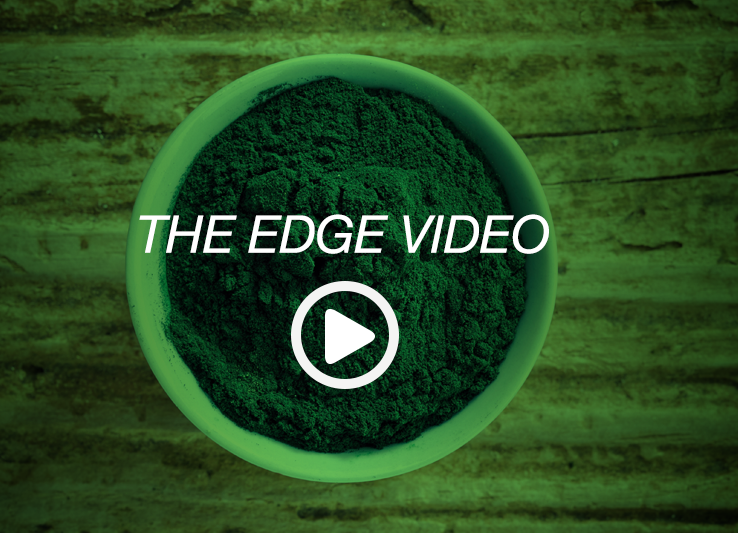 THE EDGE™ is a wild-harvested, nutrient-dense, blue-green algae superfood called Aphanizomenon flos-aquae (AFA). 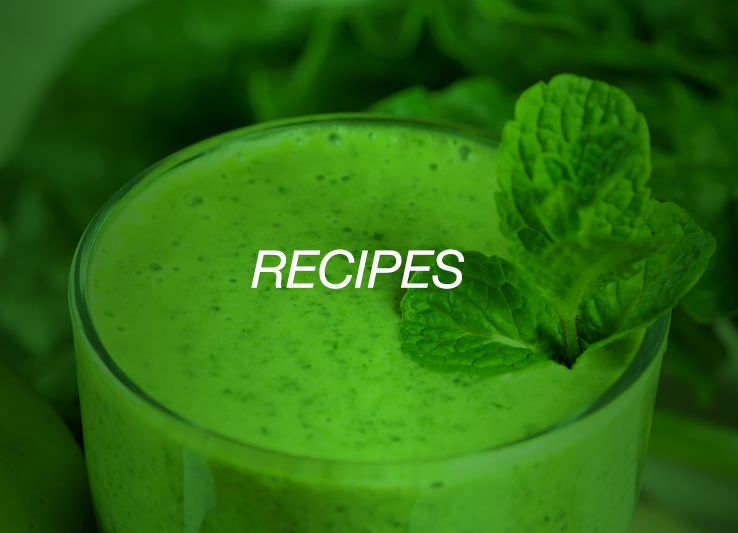 AFA is an excellent source of antioxidants; helps form red blood cells; helps metabolize carbohydrates, fats and proteins; and helps in the maintenance of bones. 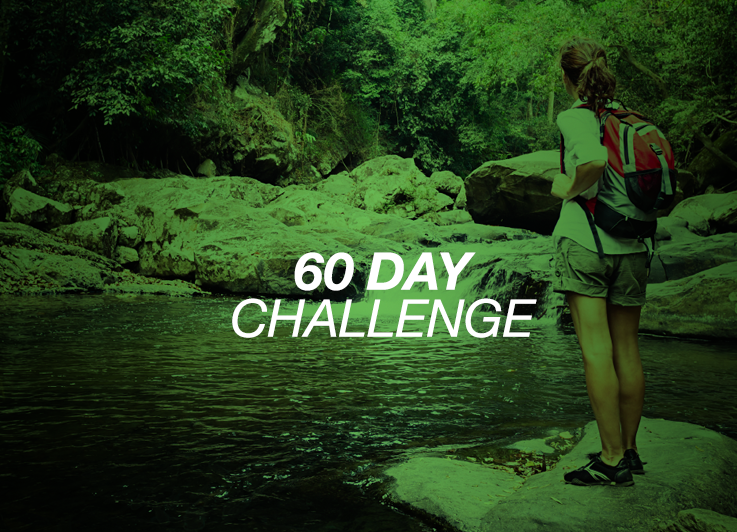 A simple solution to help achieve optimum health and superior nutrition. I have lupus and as a result, I get sick all the time. If there . . . When I started using THE EDGE™, I quickly discovered that it is a product that . . . I had been feeding THE EDGE™ to my horse, but when I sold him, I . . .